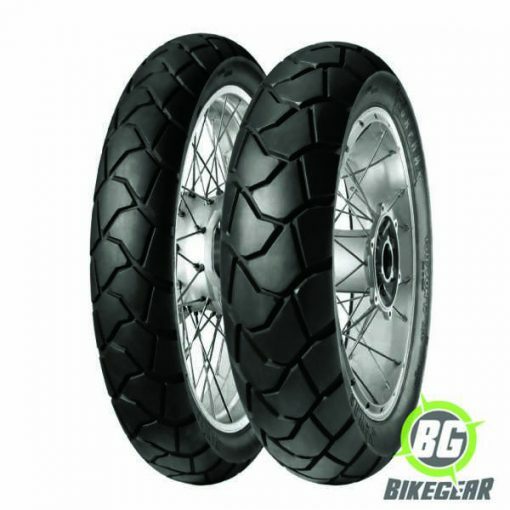 Enduro Tyre featuring fully reinforced radial construction with polyester carcass optimized for high performance. Aggressive tread pattern designed specifically for on and off road utilization, as well as for high mileage service. 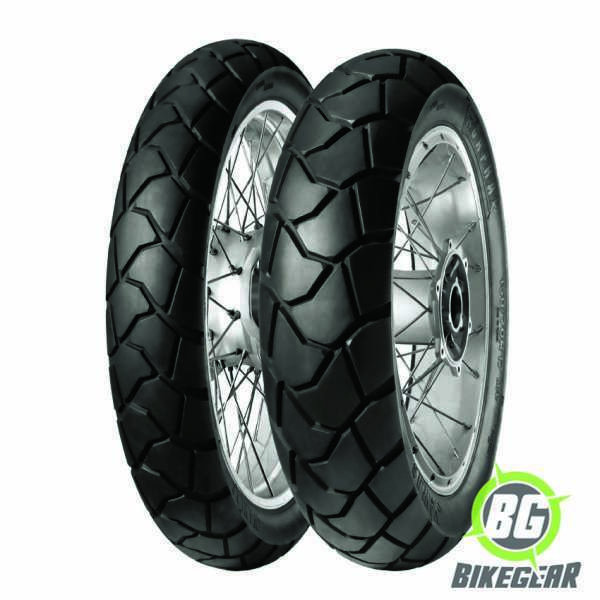 Enduro Tyre featuring fully reinforced radial construction with polyester carcass optimized for high performance. Aggressive tread pattern designed specifically for on and off road utilization, as well as for high mileage service. Superior grip both on dry and wet surfaces, obtained through silica enriched compound technology. Visit our Anlas page to view the full range of Capra tyres. • High-rigidity Kevlar reinforced casing incorporating a unique 10 mm circumference tie bar ensures excellent stability and rider feedback. • Designed for tough South African conditions. • Wide 5:4 chamfer block dual sport tread pattern delivers optimal performance across a broad range of surfaces. • Excellent grip and traction off and on road, including wet tar..
• High cornering stability , enhanced high speed tracking with low noise and smooth rolling characteristics. • Good self-cleaning properties for mud and clay conditions. • Speed ratings from 160-190 km/h. • Certified to both ECE and DOT international safety specifications. The nature of dual sport Adventure motorcycles requires consideration as to the type of tyre that best suits your riding preferences. Understanding the construction of bike tyres is a good starting point.